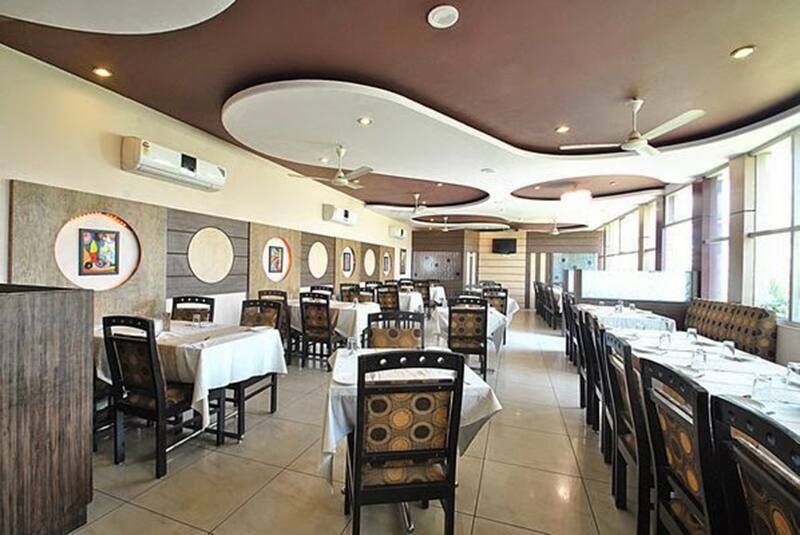 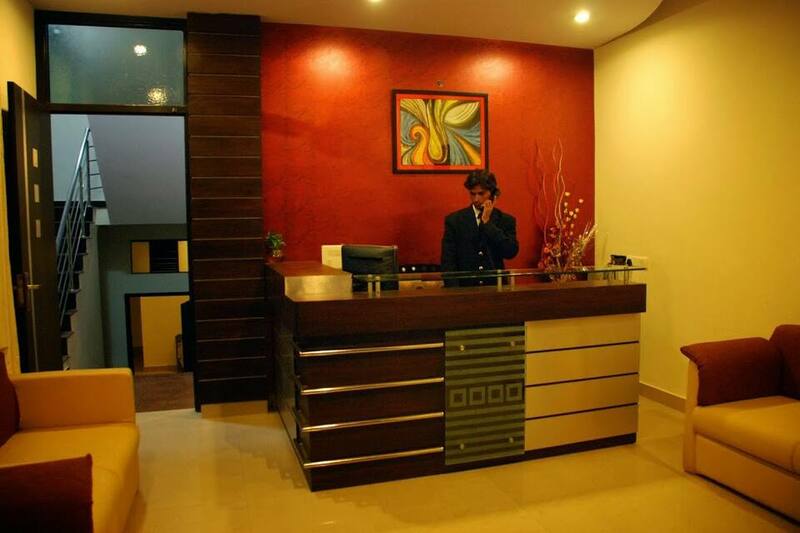 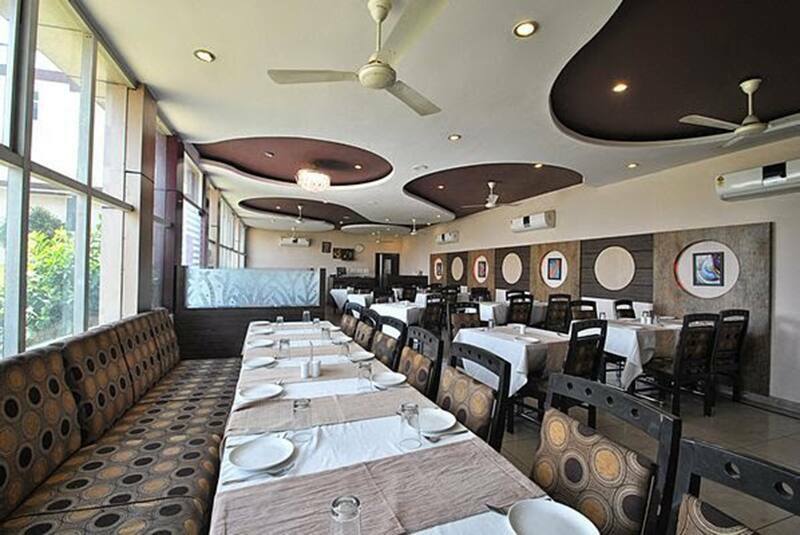 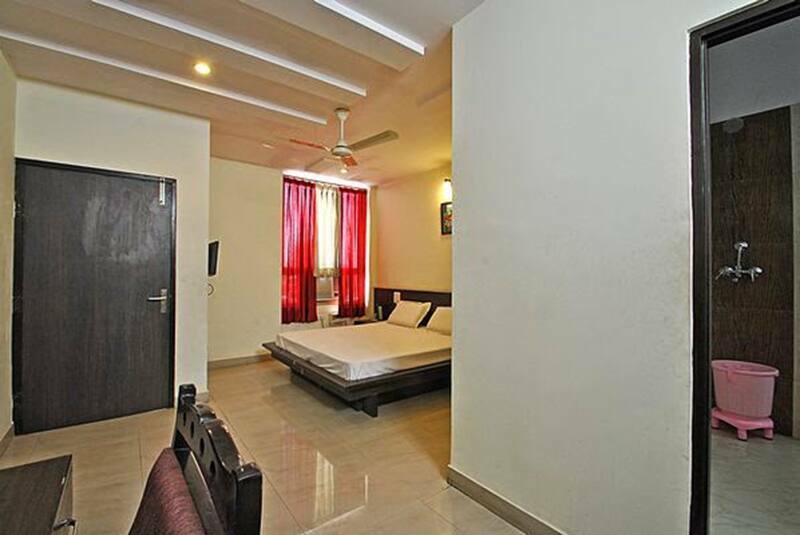 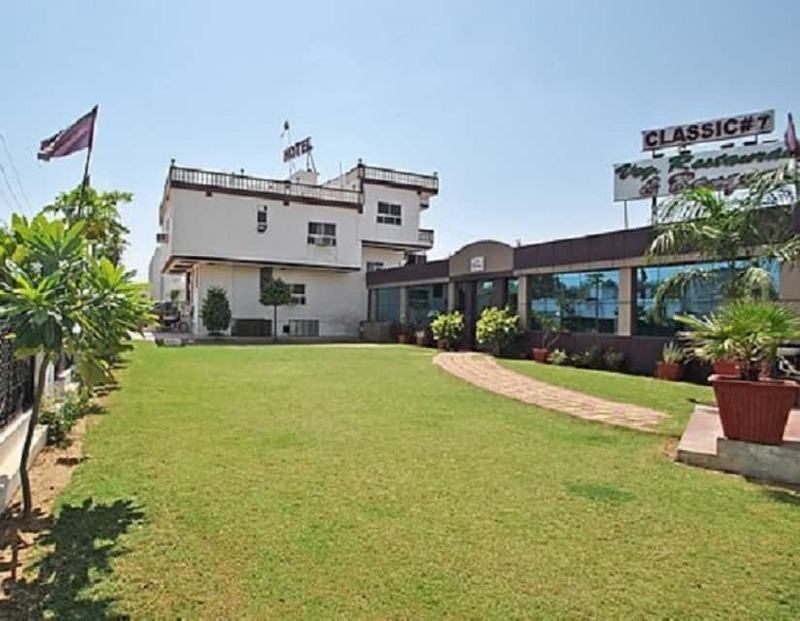 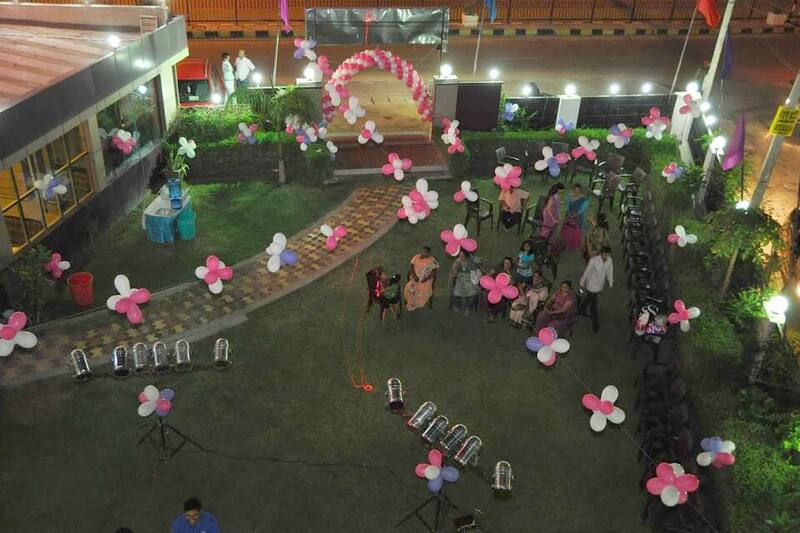 Hotel Classic welcomes the tourists of Jaipur in a warm and welcoming ambiance. 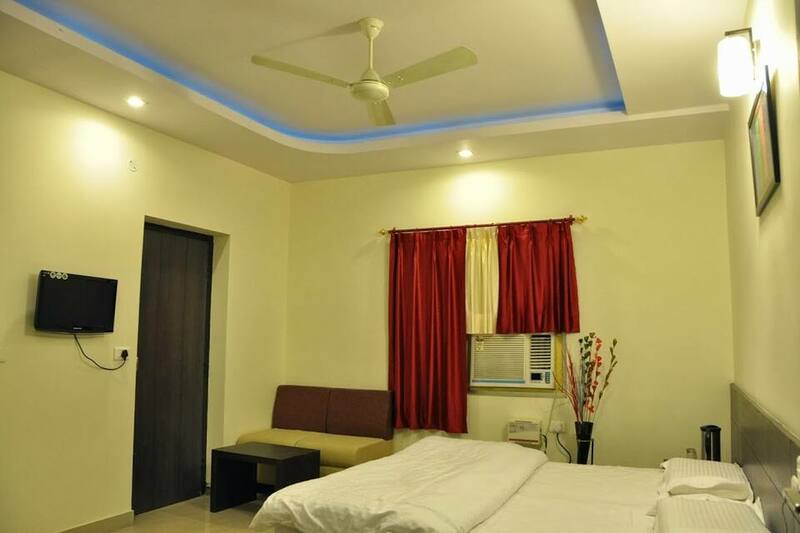 Located at a distance of 15 kilometers from the railway station, the hotel comprises of 8 vintage rooms for a lavish stay. 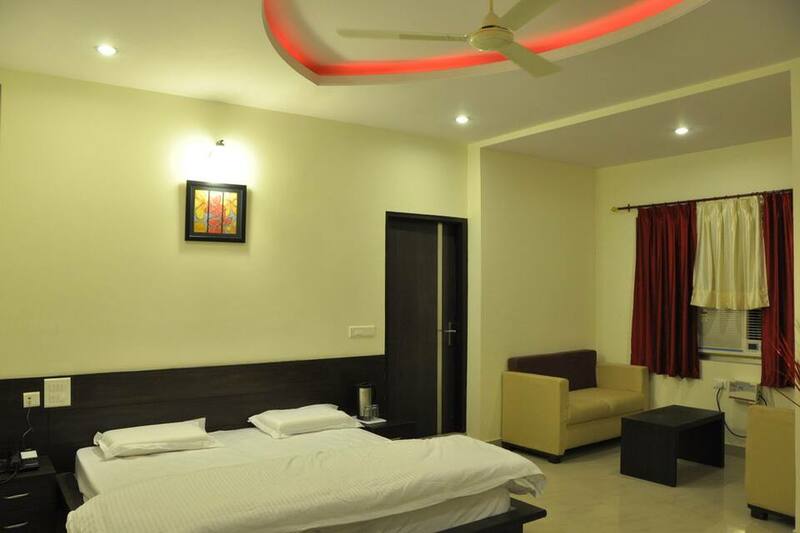 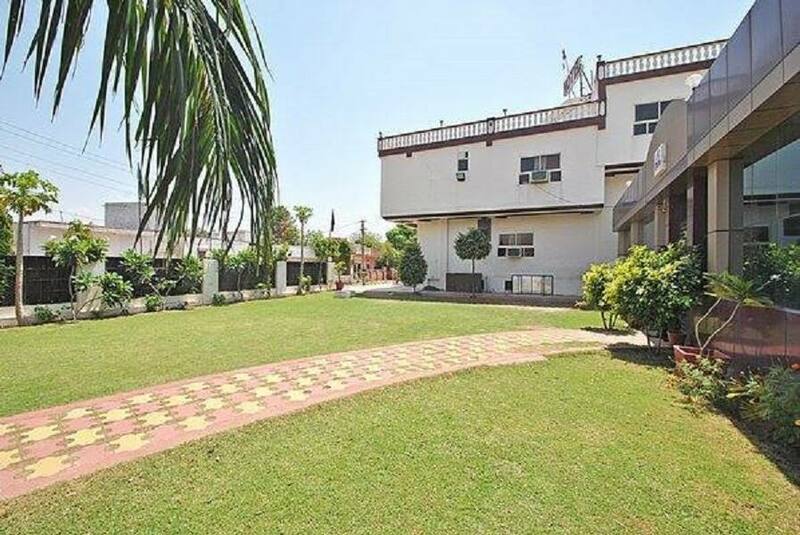 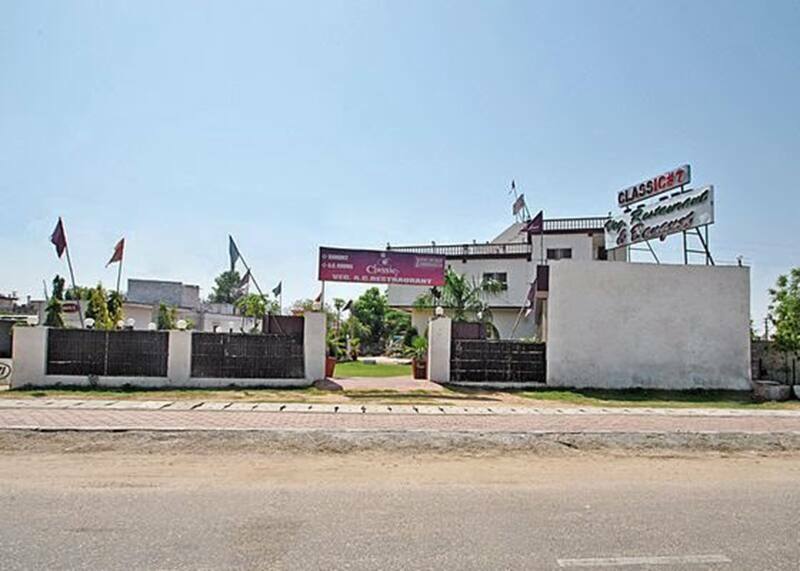 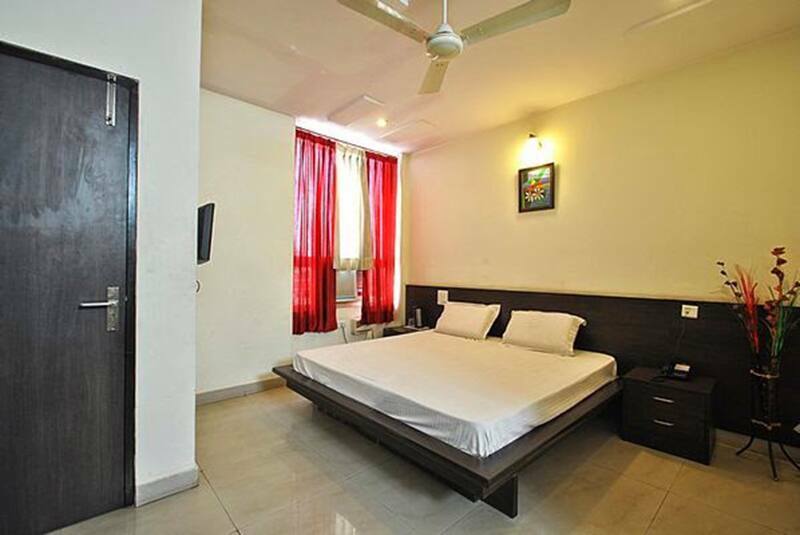 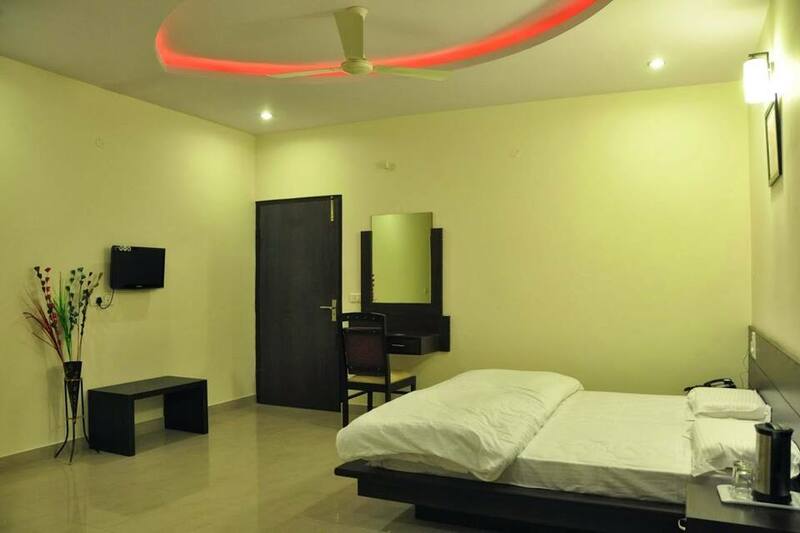 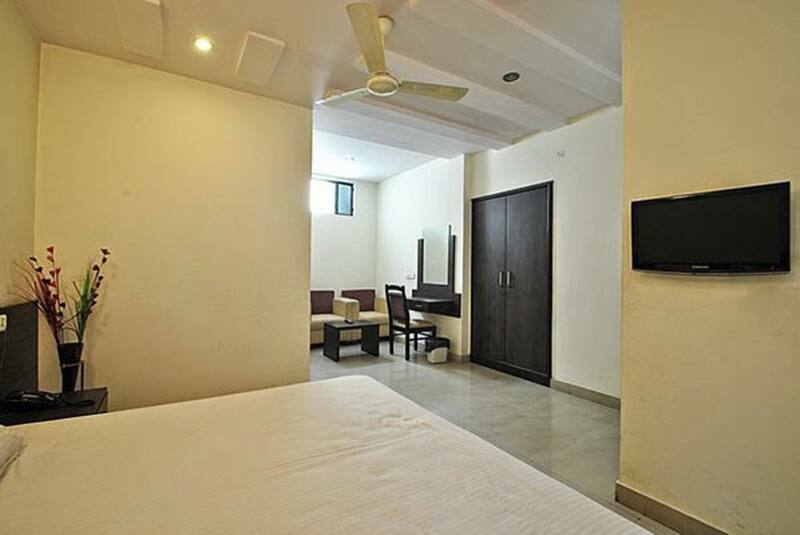 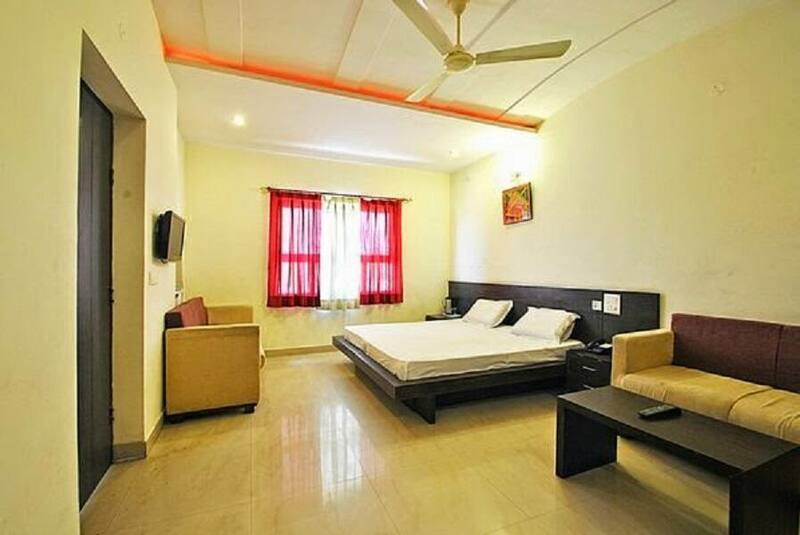 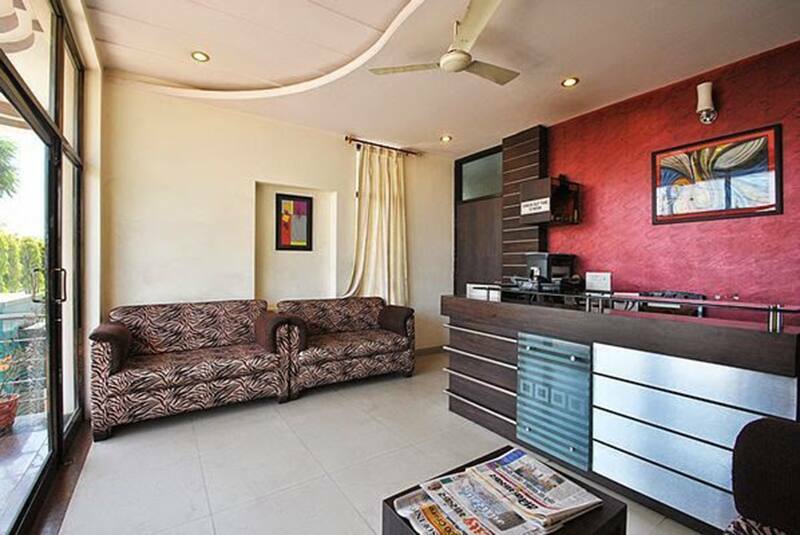 This establishment is equipped with facilities like airport transportation on surcharge, a fine-dining restaurant, banquet facilities, Wi-Fi facility, a parking space, laundry facility, travel counter, backup generator and beautifully landscaped gardens.